From todays Labor Day activities in Gothenburg. At Järntorget .. a very convinced lady! 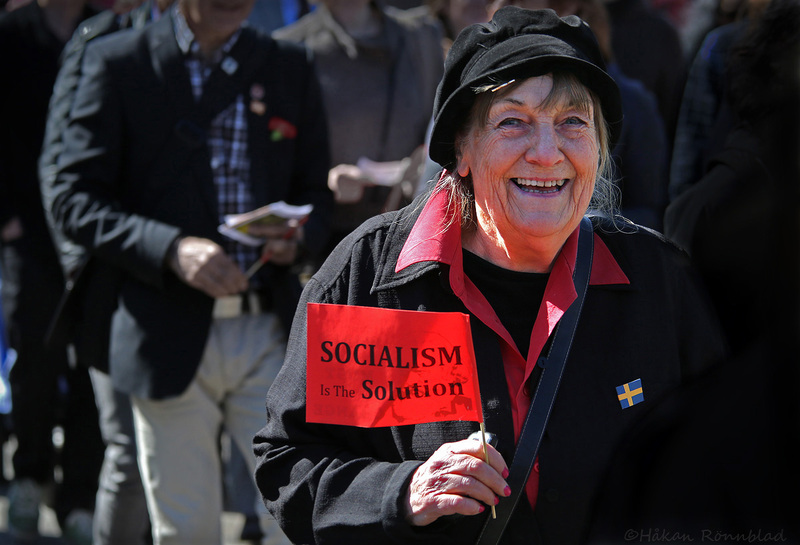 This entry was posted in photography, Sweden and tagged demonstration, first of May, Järntorget, labor day, manifestation, socialism, solution. Bookmark the permalink.